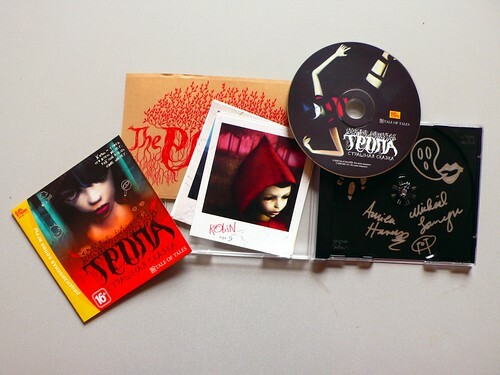 Тропа – The Path CDs for sale! We are offering 20 autographed copies of Тропа, the Russian complete translation of The Path published by 1C, on our online store. You are currently browsing the The Path ------ development blog weblog archives for the month January, 2010.